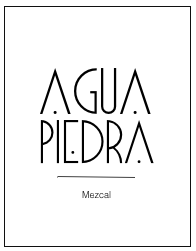 Agua Piedra’s essence are the stories of people who work with love everyday the land, for obtain the quintessence of the ground and the agaves, in a marriage of more than 3500 days and 3500 nights. 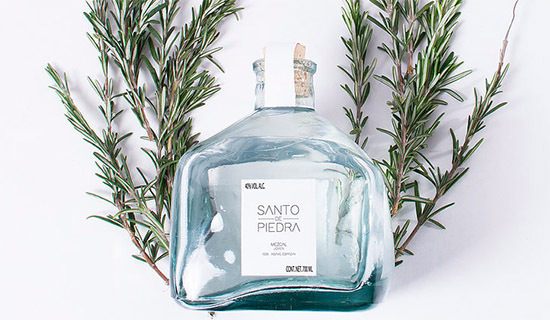 We only produce limited batches of 50 NUMBERED and signed bottles with mezcal from only ten years old agaves, to enjoy the intimacy of consume the best tasting and handcrafted spirits in the world. We are leaders in ethical businesses running three social programs, who aim to help people who live in vulnerable conditions. 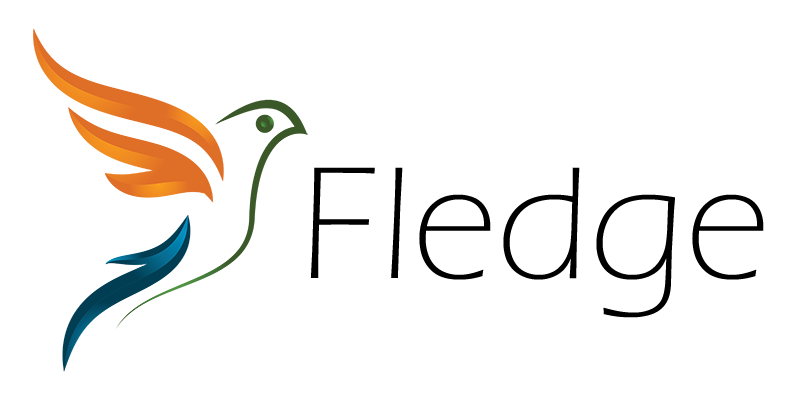 We have created programs in education & culture and poverty alleviation. Families who collaborate with us, has increased his incomes by 45% and have the security of incomes that they never had before. Our initiatives in arts & productive projects has been touch life of more than 500 vulnerable people in oaxaca. We certainly know we still have a lot of work to do. but this is the beginning.